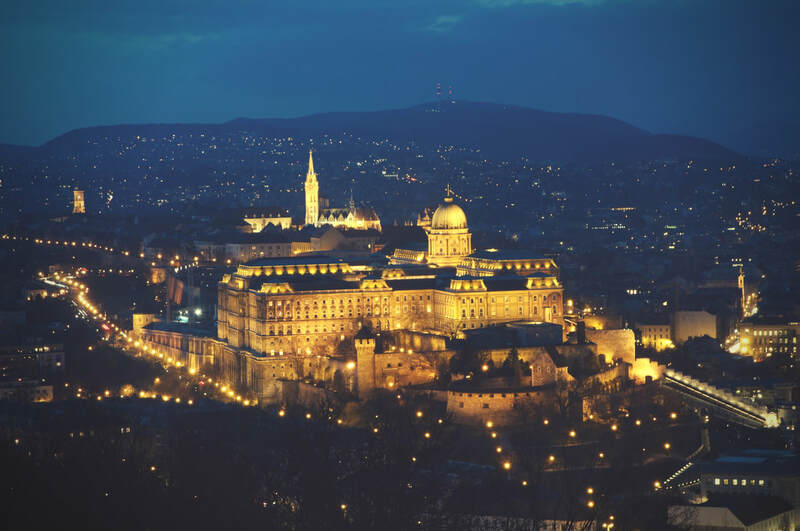 On this private bus tour we'll see the most amazing views Budapest has to offer and show you where we usually hang out after the sun sets. 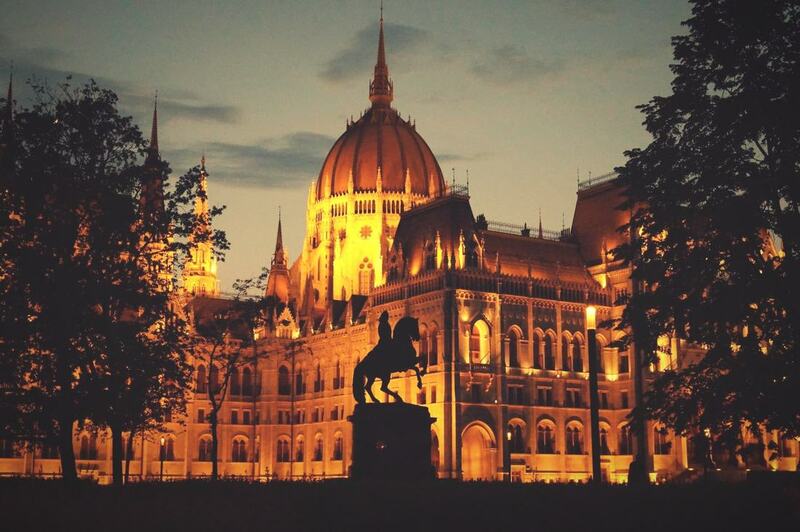 We'll get out of the bus on Gellért Hill, by the Parliament, walk around Vajdahunyad Castle in the City Park and bring you to a cool ruin bar at the end. 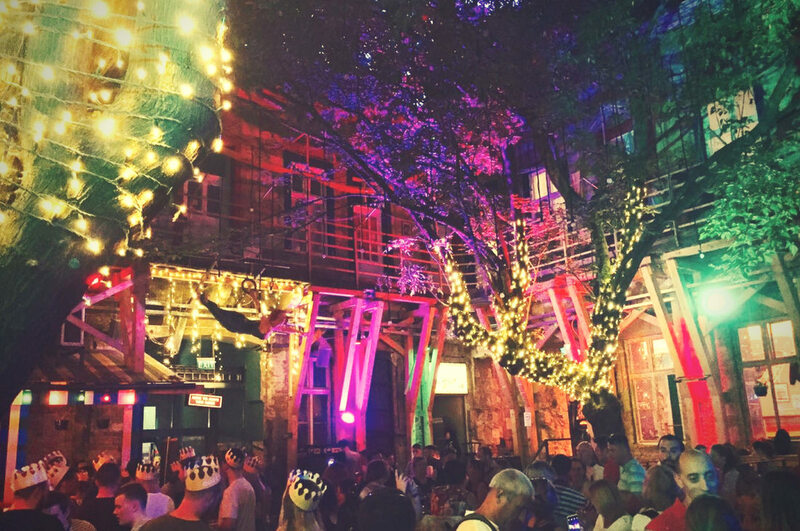 We can definitely change it up though if you want to go to the Castle quarter as well.